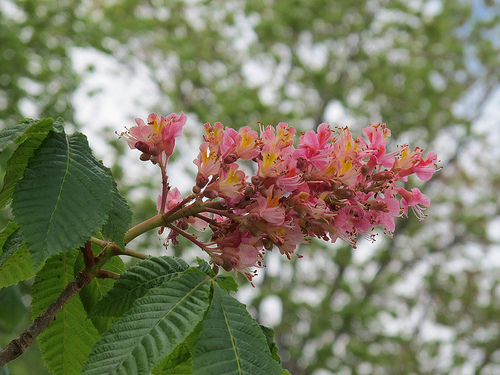 PoPville » What Type of Tree is This? I thought this one from Columbia Heights was pretty great. 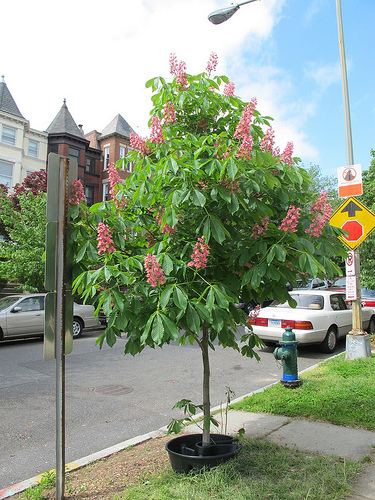 And speaking of – if you were to plant a new tree curbside – what type would you recommend?